Help Vera track down her lost love through thrilling epochs of earth's past and future! Battle the forces of evil through challenging puzzles and time-twisting mini-games! Explore world history first-hand and interact with ancient sages and fearsome, pre-historic predators! 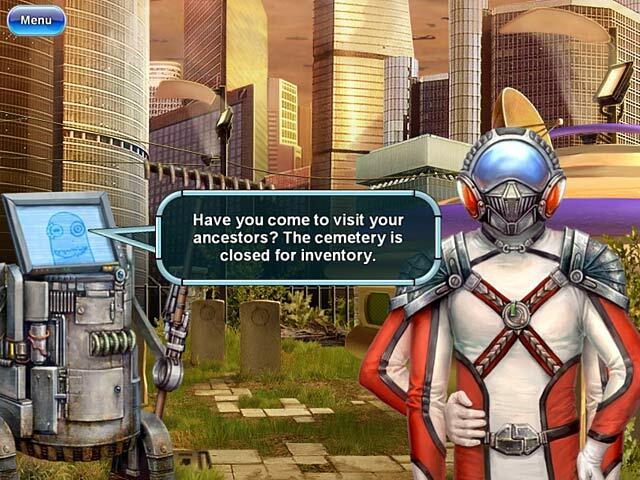 Save Tom, the world, and time itself in this expansive Hidden Object game. 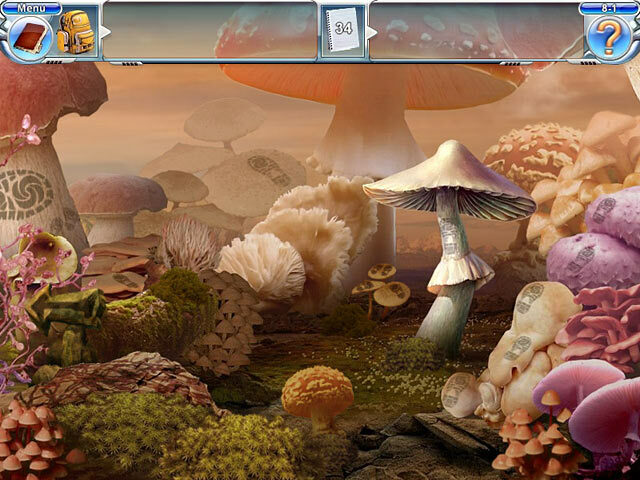 Why`s it called Mushroom Age? Take a trip through time today and find out! Save the past and future!